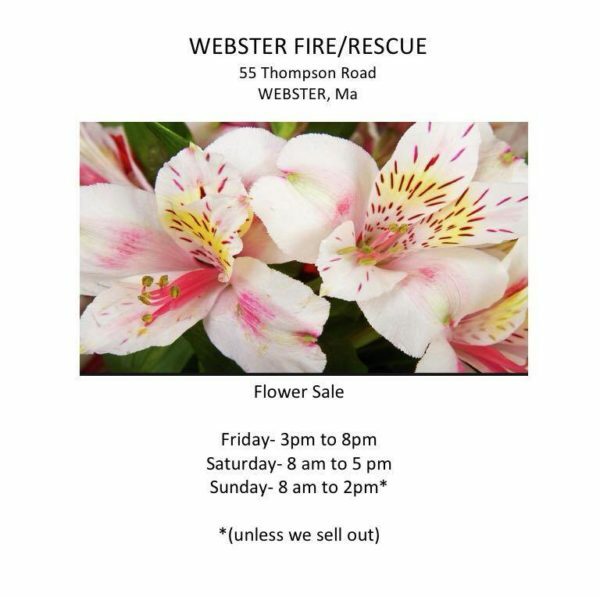 The Webster Fire Department invites you to their annual Easter flower sale, on Friday April 19th from 3-8PM, Saturday, April 20th from 8AM-5PM and Sunday, April 21st from 8AM-2PM (while supplies last). 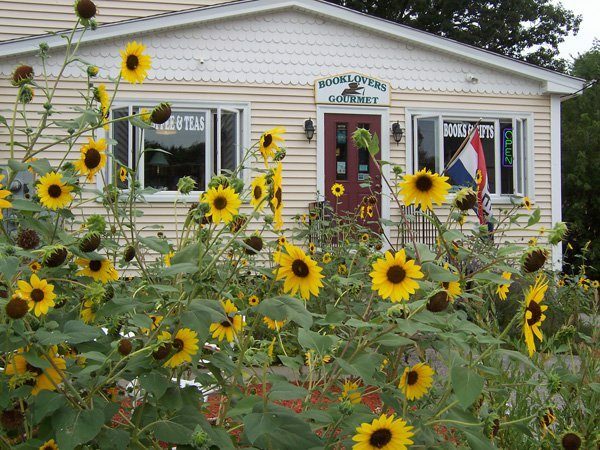 They will have a large selection of Easter Flower Baskets, Easter Lilies, Tulips, Hyacinths, Daffodils, Red/White/Blue Hydrangeas and Azaleas. Also the Diamond Cats cheer team will be hosting a car wash, bottle drive and have baked goods. Money raised by the Diamond Cats will help with costs associated with sending the team to Florida to compete in the upcoming D2 Summit. Support your local Fire Department, all proceeds of flowers are used to purchase equipment for the department.